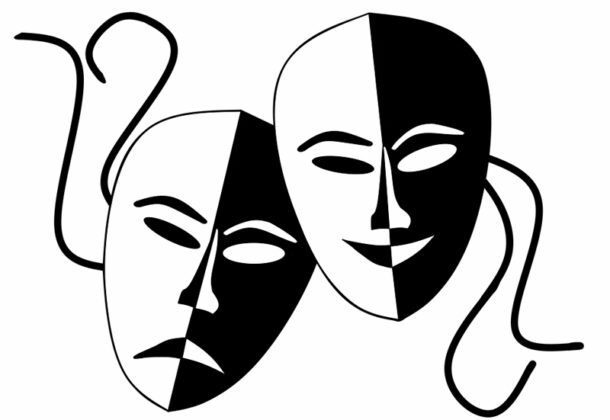 The comedy, written by College of Southern Maryland alumnus Kenneth L. Waters Jr., will be performed Thursday, Feb. 14, at 7 pm; Friday, Feb. 15, at 7 pm; and Saturday, Feb. 16, at 2 and 7 pm. It will be on the stage of the FA Building on the La Plata Campus. Tickets for the show are $7 for adults and seniors; or $5 for youth of high school age and younger. The plot of this 70-minute comedy starts with Mr. Eugene Remy, a school teacher. In an effort to teach about Black History Month, Mr. Remy comes up with the brilliant idea of having his students create performances of the stories of Br’er Rabbit. Mr. Remy’s mother would tell him folk tales when he was a child. Through this method of storytelling, he wants to share with his class the stories of Br’er Rabbit. For the lesson, he divides his class into groups of three and assigns each group a story to act out and perform. Every child’s imagination comes to life as Br’er Rabbit and his crew jump off the page and onto the stage! The comedy is sure to have the audience laughing. The show is appropriate for all ages. It is being produced by special arrangement with the author.